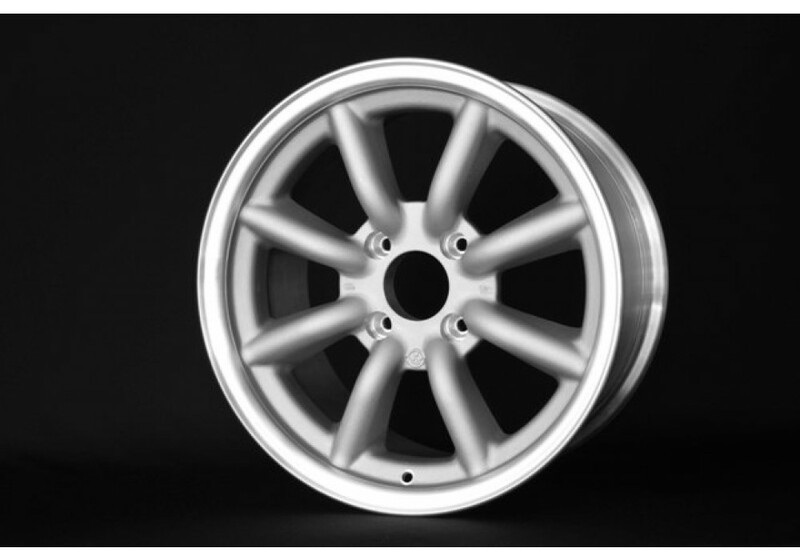 The F8 Type Wheel is made by RS Watanabe for the FR (Front Engine, Rear Wheel Drive) vehicles and will provide a clean and deep look on some models with aggressive offsets. 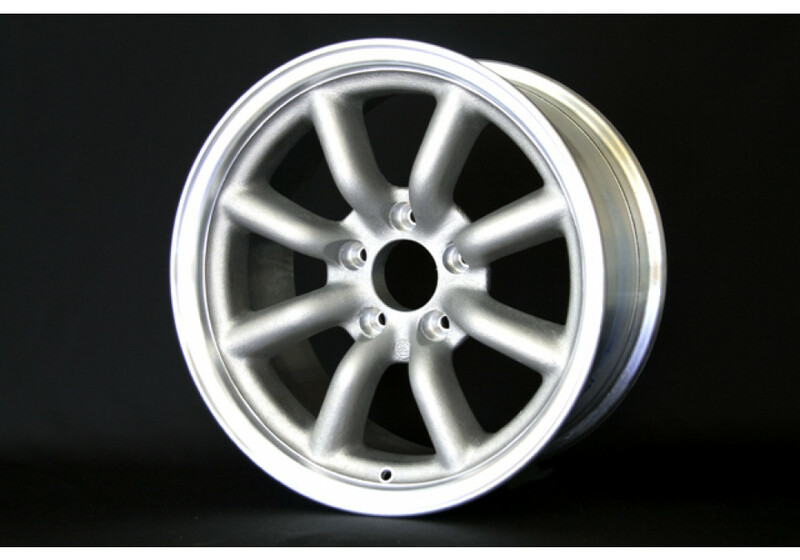 It’s available in 16x7 to 16x9 sizes with many offsets and colors variations. 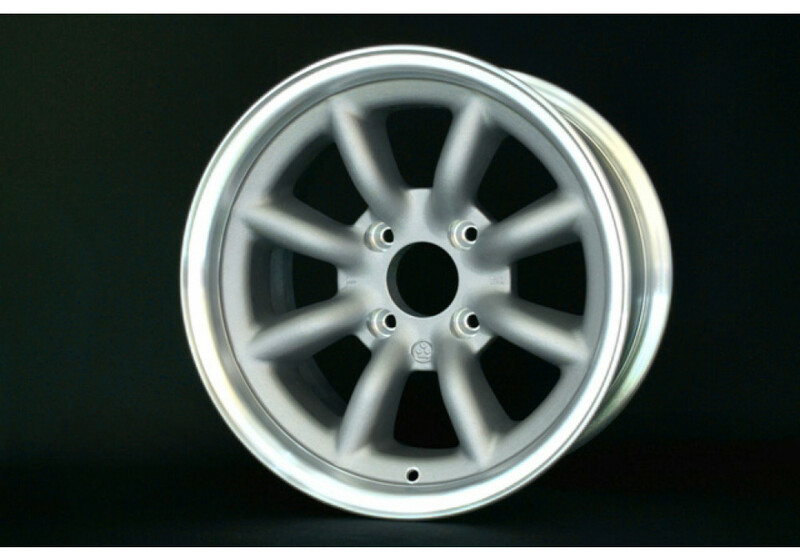 Please note that size of the wheels pictured are differents, please contact us if you need any details. 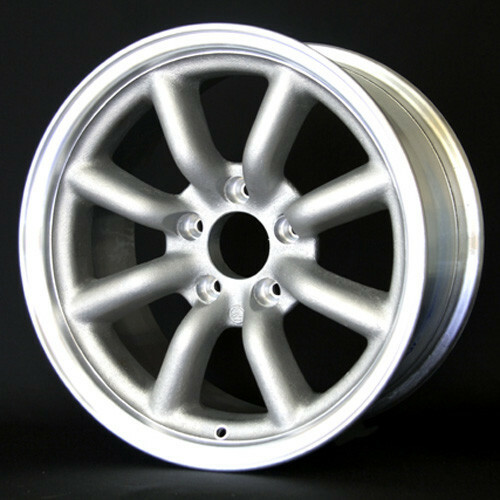 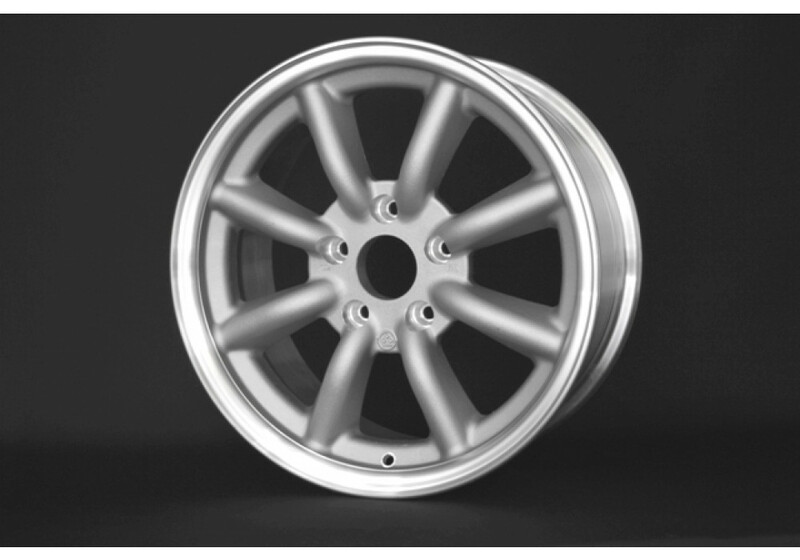 RS Watanabe F8 16” Wheel should be ordered at REV9 Autosport https://rev9autosport.com/rs-watanabe-f8-16-wheel.html as they provide the best service and speed we've seen so far!